When asked about his future in the music industry, he stated “my mission is longevity, not instant fame. I’ve learned by example and experience that rushing a good thing normally ends abruptly and suffers long…what’s intended for me will be, I will always work harder and give my very best.” This humble native of South Carolina started his artistic voyage under the tutelage of his mother and grandfather who were the lead singers in church. At age nine, Cleveland began to share his voice by way of his mother’s firm decision. He recalls, “My mother basically made me sing in church, I was quite a stubborn, shy little soul and didn’t want to do it.” We are very happy that his mother made him sing and now the world is privileged to witness such a gifted spirit. A graduate of two prestigious institutions, Morehouse College in Atlanta, Georgia, and Berklee College of Music in Boston, Massachusetts, Cleveland became deeply involved in the studies of music and theater. From touring with the famous Morehouse College Glee to playing roles on the stages of Berklee College of Music and Spelman College, Cleveland brings to the table a plethora of artistic expression and know how. Though, Cleveland studied and earned his degrees, he was not quite satisfied with just doing the arts, but needed to become the music he breathed and loved so much. Therefore, he engulfed himself into the studies of music moreso than acting. Though gospel music was his first love, he instantly fell in love with soul and jazz music. “I remember the first time I heard the voice of Little Jimmy Scott and I was sold”, he reflects. “It was a voice like mine, and I no longer felt so awkward because of my vocal timbre and vocal expression.” Cleveland later discovered the music of Sarah Vaughn, Ella Fitzgerald, Louis Armstrong, Ray Charles, Donny Hathaway, Aretha Franklin, Anita Baker, Bobby Mcferrin and so many others who helped to shape his soulful, jazzy sound. After careful thought and much determination, Cleveland released his debut album, Ace of Hearts, in 2013. 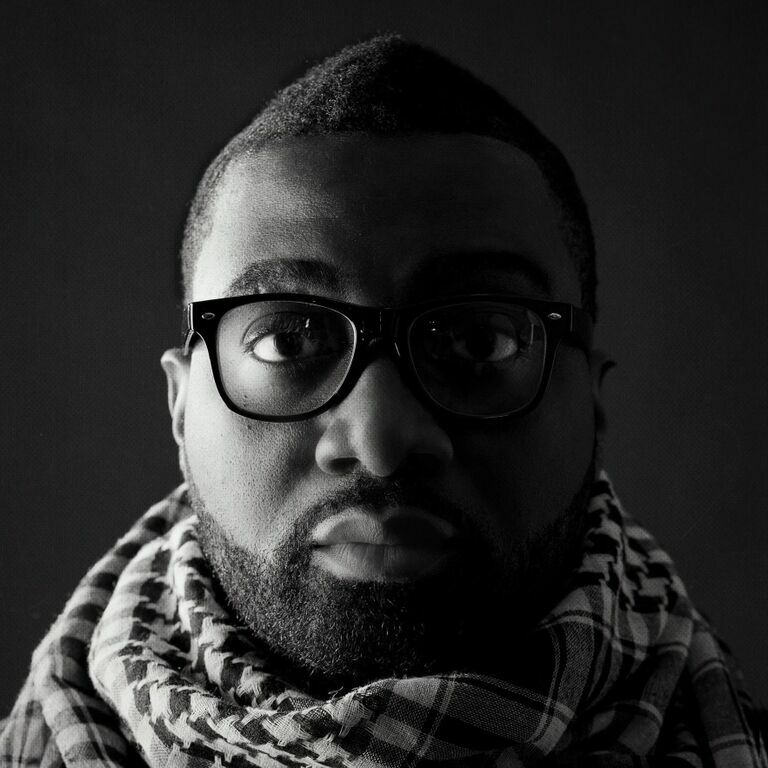 To much surprise, Cleveland was named, SoulTracks.com’s New Artist of The Year 2013, one of his greatest achievements to date. He also performed at SOB’s Sol Village Artist Showcase in New York City, several shows at the Apache Cafe in Atlanta, Georgia and most recently, Yoshi’s in San Francisco, California. He’s steadily making his brand a household name and with his tenacity, he’s surely to achieve this. Cleveland’s music speaks boldly, no fanfare or polishing needed. Simply put, he committed to his mission to deliver unadulterated timelesss music and therein offers you the golden keys to unlock this soulful brilliance. There is much to expect from Cleveland P. Jones in the near future so stay tuned for a whole new dimension of this future legend we so love and adore. Cleveland P. Jones is well on his way to higher places, but he’s rooted in his quest to heal souls one song at a time. Film: Echo Park (2014) LA Film Festival Song: Hour Glass (vocalist and songwriter)….